When it comes to your business, you should never settle for less than fresh. 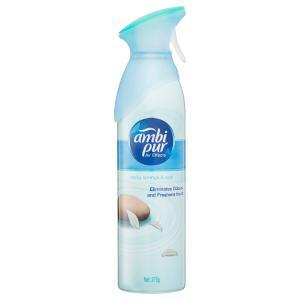 Use Ambi Pur® Air Effects to eliminate odours on the spot and freshen with a light, clean scent. Just a simple spray sweeps away odours, from everyday staleness to bathroom, food and pet odours—even stubborn smoke.